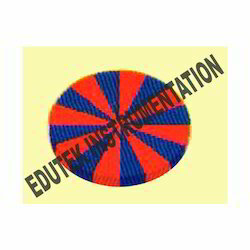 Edutek Instrumentation is the pioneer in industry, by offering advanced Math Lab Equipment in the Indian markets. 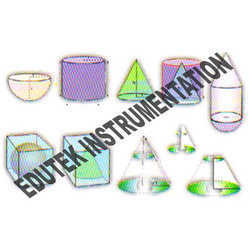 The comprehensive range of Math Lab Equipment, which we offer, is procured from the certified sources, to ensure that we are providing the best to the clients. 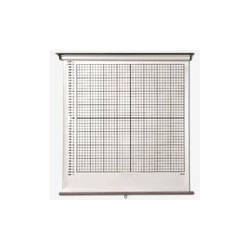 The range of our Math Lab Equipment encompasses Mathematical Shape Models, Abacus Rack, and Spike Abacus. 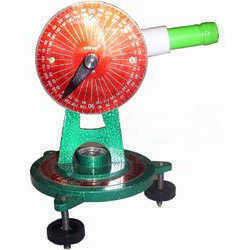 All 4 inches height & 4 inches diameter to calculate & prove the relationship between the Volumes. 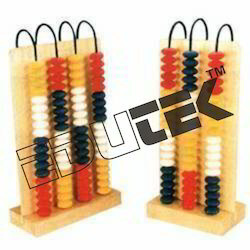 We offers student abacus in different sizes and colors for our client’s requirements. 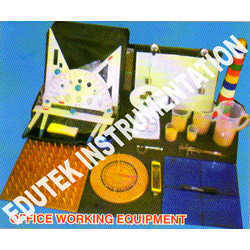 Student abacus is mostly used for the purpose of arithmetic calculation. Everyone is handling our products in easily mannser. 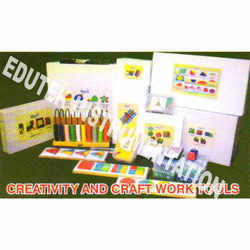 Our student abacus product is in look legible format and fine finishing. 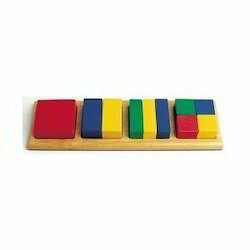 Student abacus is available in both wooden and metal. We are offering different sizes like 7 rod student abacus, 13 rod student abacus, 15 rod student abacus & 17 rod student abacus. 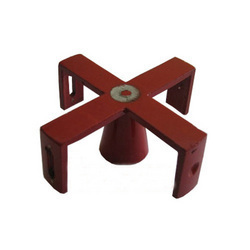 Wide spaced heavy gauge copper wire coil to carry current upto 10A is mounted on a base with 4 mm socket terminals. A platform is supported across the centre of the coil to show the field by use of iron filings or a small compass. Dimension of coil 150 x 50 mm diam. 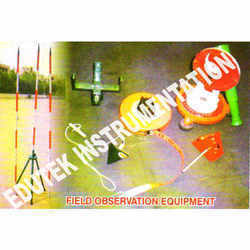 We are manufacturer nad exporter of all type Engineering lab, maths lab, Educational Lab, for Engineeering college. 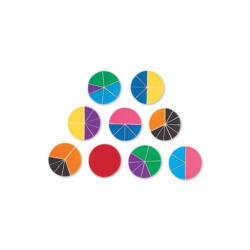 Showing different fractions of circle. 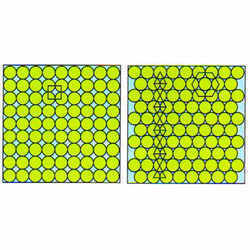 There are also a range of problems which permit the sizes of the circles to be non-uniform. One such extension is to find the maximum possible density of a system with two specific sizes of circle (a binarysystem). Only nine particular radius ratios permit compact packing, which is when every pair of circles in contact is in mutual contact with two other circles (when line segments are drawn from contacting circle-center to circle-center, they triangulate the surface). 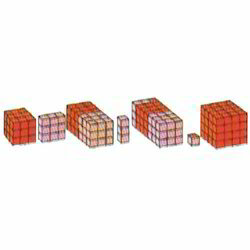 (Set of 128 Cubes of 1.5 cms) To prove different Algebraic Identities. We are counted amongst the reckoned names in the industry, offering wide range of Identity Set-III that are appreciated among the clients for smooth surface and excellent finishing. 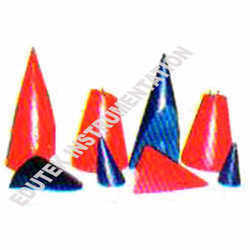 Our entire product range is durable in nature and is able to cater the individual requirements in most efficient manner. 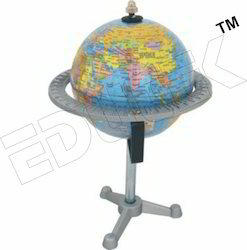 Owing to its exceptional quality attributes our entire product range is treasured in the global market. Use this abacus to teach place value, number formats, addition and subtraction. This abacus has 5 rows that indicate units, tens, hundreds, thousands and ten thousands. Demonstrates the principle of borrowing from the next column. The beads that are not used disappear behind the wooden partition. To draw perpendicular lines in the ground. To measure angle of elevation & depression.